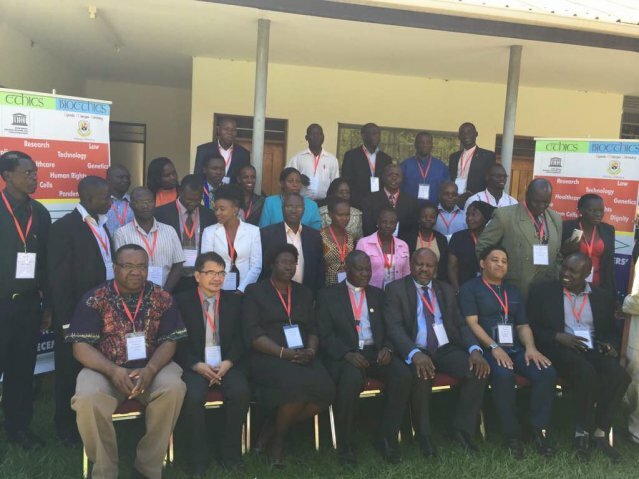 UNU-IIGH Deputy Director, Dr Obijiofor Aginam was invited by UNESCO Regional Office for Eastern Africa to facilitate UNESCO’s Ethics Teachers’ Training Course (ETTC), hosted by Uganda Martyrs University, Nkozi Campus, from 27 November – 1 December 2017. The ETTC is designed to advance pedagogical capacity for ethics teaching to improve the quality of ethics education around the world. ETTC is a collaborative effort involving UNESCO and Uganda Martyrs University, and supported by other stakeholders including the Uganda National Commission for UNESCO. 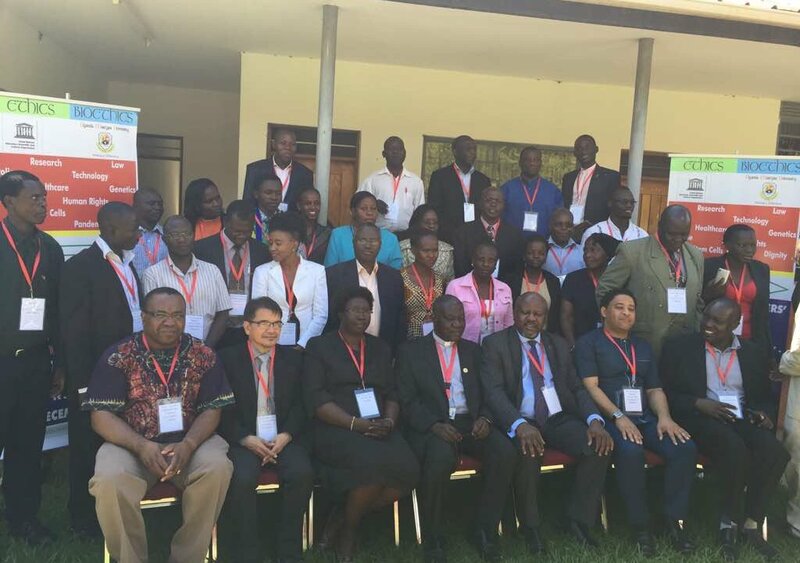 The Course offered a unique opportunity for participants from the Eastern Africa region to enhance their teaching and professional capacities in Bioethics, Ethics, and Human Rights. News item from UNESCO Office in Nairobi available here.